I'm doing a move star house with a star and 2 couch one is red and the other one is brown and it going to have a phone both. getting bullied all over the US. 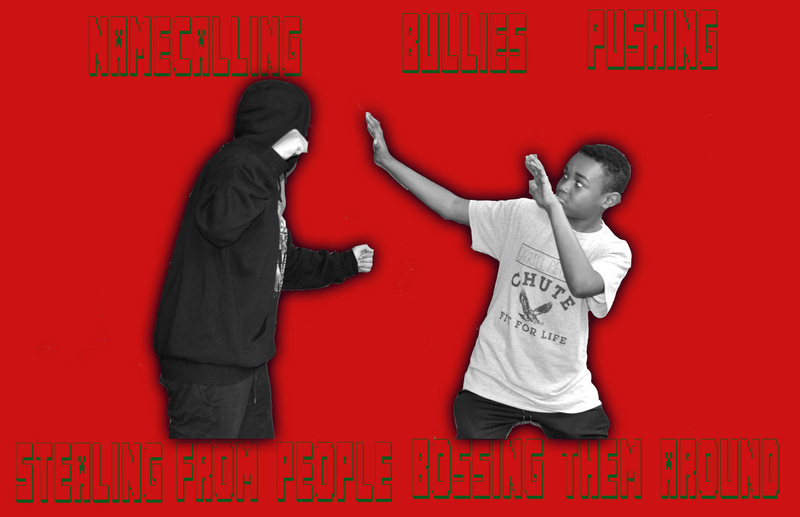 I did this pose to show how bullying would look,.like the person in the hoodie triying to hit me.